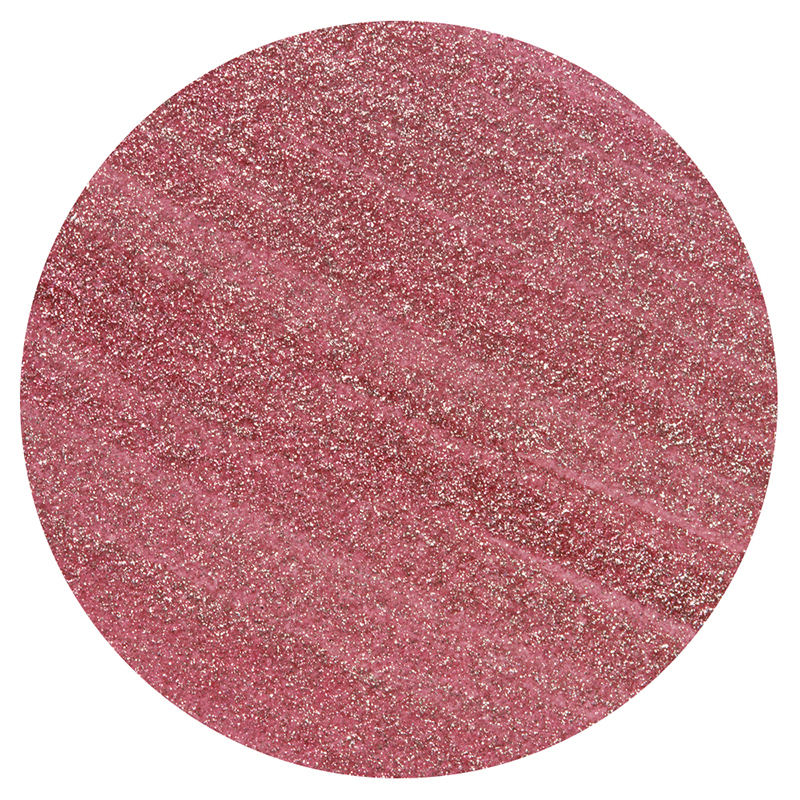 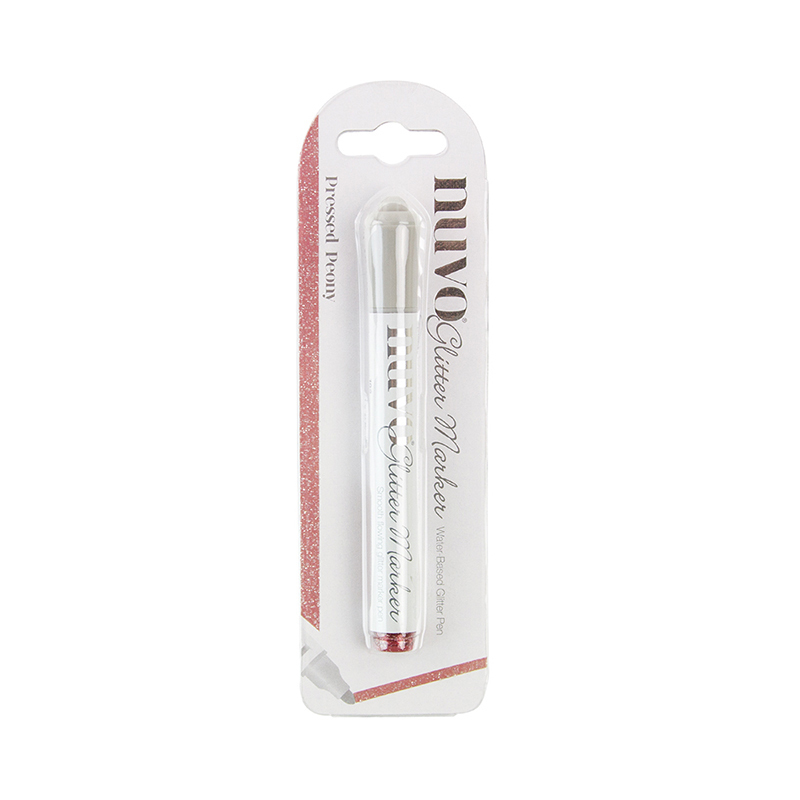 Pretty in pink projects await when you have the Pressed Peony Glitter Marker from Nuvo. 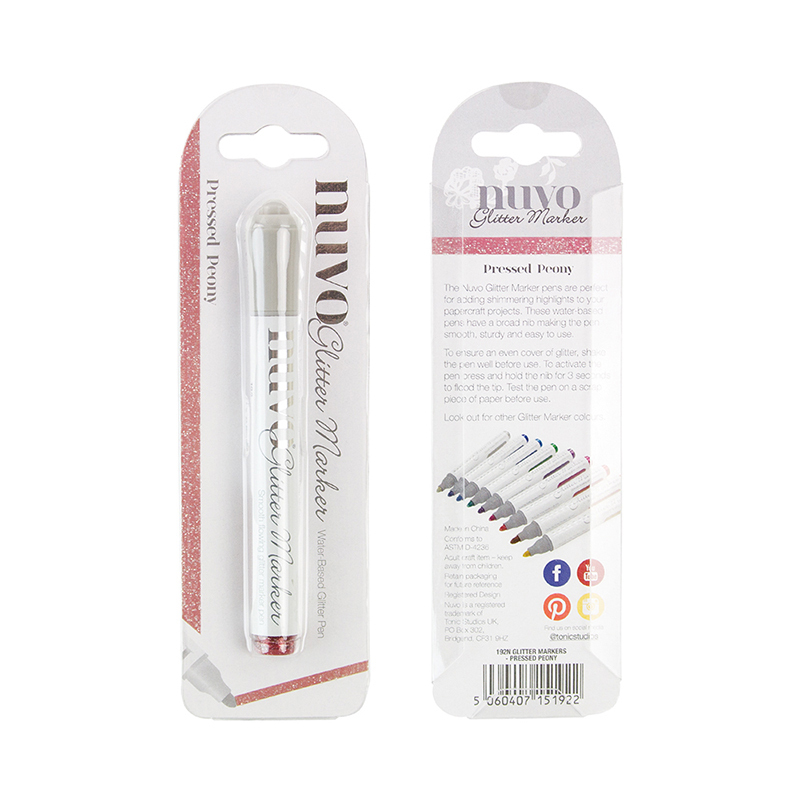 There is one marker from the Blue Blossom Collection included that has a thick, sturdy nib and a glitter sheen finish. The marker is smooth, easy to use and blends alongside the Nuvo Water Brush Pen (sold separately) for sparkling gradients and backgrounds.